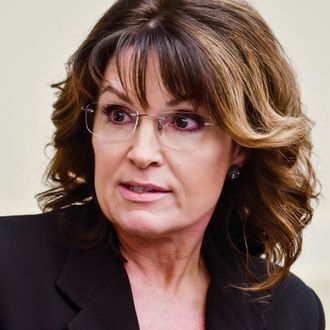 Palin wrote a blog post in early July about getting duped by Baron Cohen, calling his humor “evil, exploitive, sick” and claiming that he posed as a disabled U.S. veteran for the interview. Baron Cohen responded in character as Billy Wayne Ruddick Jr., Ph.D., by demanding an apology from Palin and a releasing a statement saying that while he never said he was a veteran, “I fought for my country once — when I shot a Mexican who came onto my property.” Showtime later backed Baron Cohen up in a statement of its own. Three episodes remain in Who Is America? season one, so we’ll have to wait and see if Palin’s blog posts and calls for viewers to boycott Showtime were in vain.